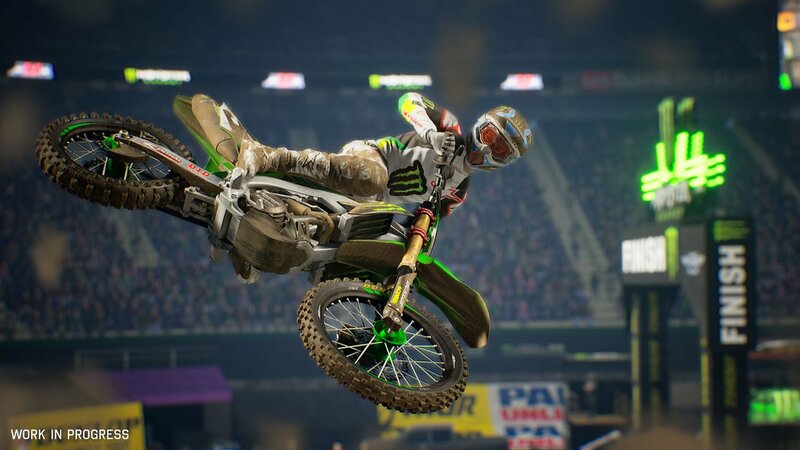 Experience the biggest races and riders from the 2018 supercross season in Monster Energy Supercross: The Official Videogame 2. The folks at Milestone S.r.l. have another special surprise in store for supercross fans. 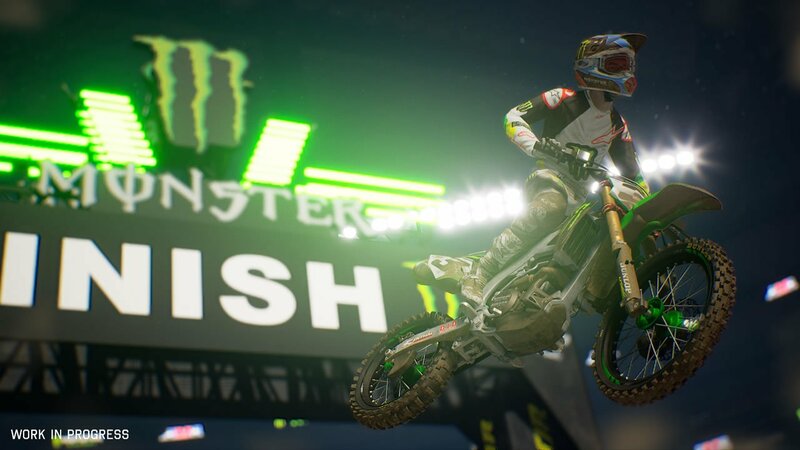 Together with Feld Entertainment, Inc., the studio has formally revealed Monster Energy Supercross: The Official Videogame 2, featuring over 80 riders and 17 different tracks, collectively offering the most complete way to relive the 2018 supercross season. 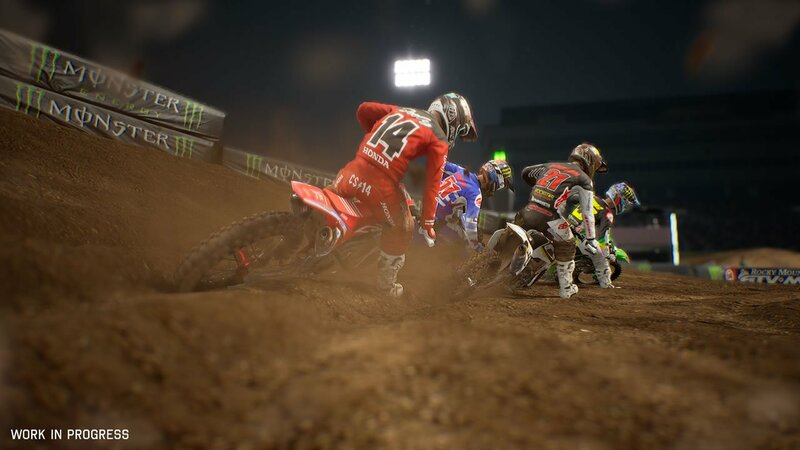 The latest game features a fresh new revamped career mode, where players are tasked with increasing their standing among fans, acquiring new sponsors, and dealing with media relations, all in addition to winning tense action-packed races. 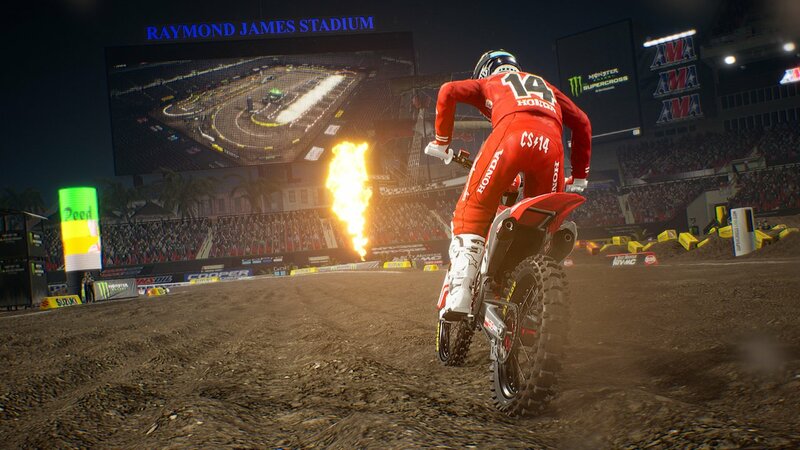 Fans can choose their favorite riders and take on heats in both 250SX and 450SX classes, earn experience to raise their rider's abilities, and even unlock a number of special goodies along the way. More than 3,000 customizable items are available to make each rider suit individual player tastes, with options to adjust physical appearance as well as track attire and more. 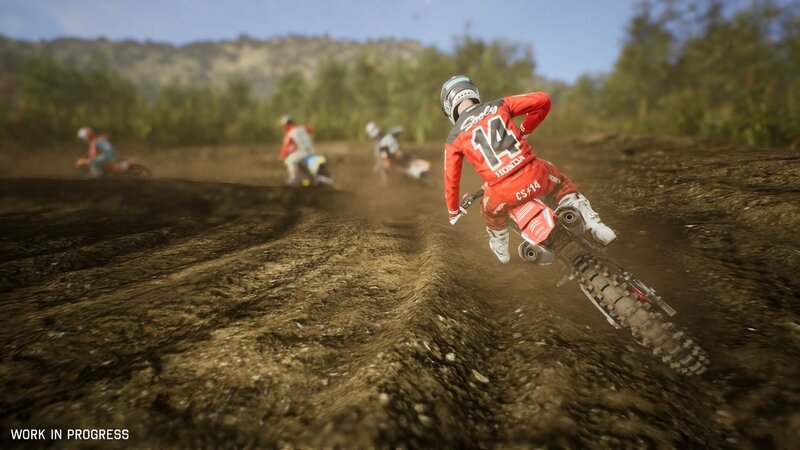 Even better, there are over 300 different parts that can be used to custom-tailor each bike, and supercross fans who want the ultimate in racing customization can dive into the revamped Track Editor to create and share their ideal courses. 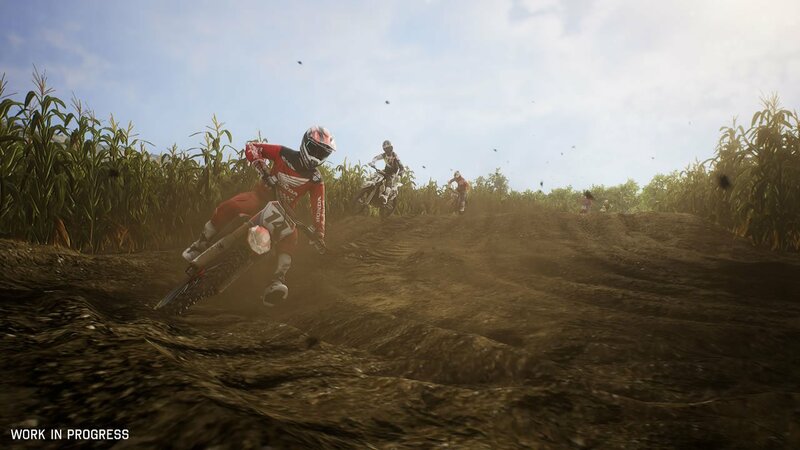 Naturally, there's been some changes under the hood: the crew at Milestone has created two new technologies, dubbed Advanced Intertial Response and Real Terrain Collision, both of which should give players a greater sense of realism with regard to rider physics and race strategies. They've also created the new Dynamic Flow Aid to help guide players through ideal jump trajectories and landing points. 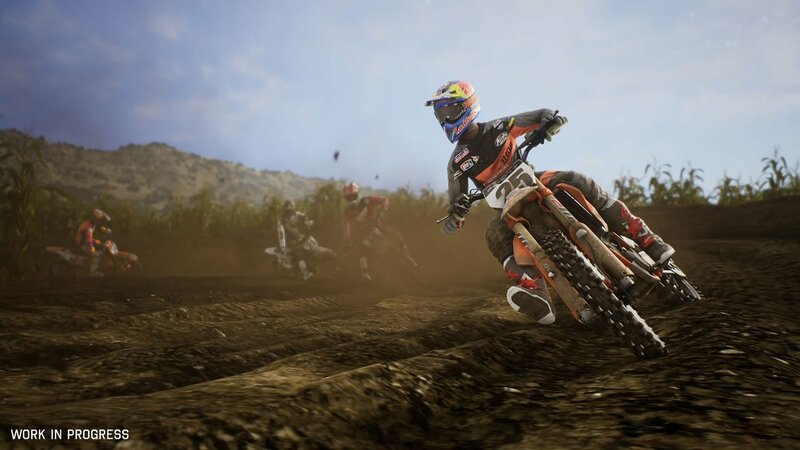 Speaking in a press release, Irvin Zonca, head of game design at Milestone, said the latest sequel is meant to take the exciting gameplay of the previous game beyond the confines of the track. 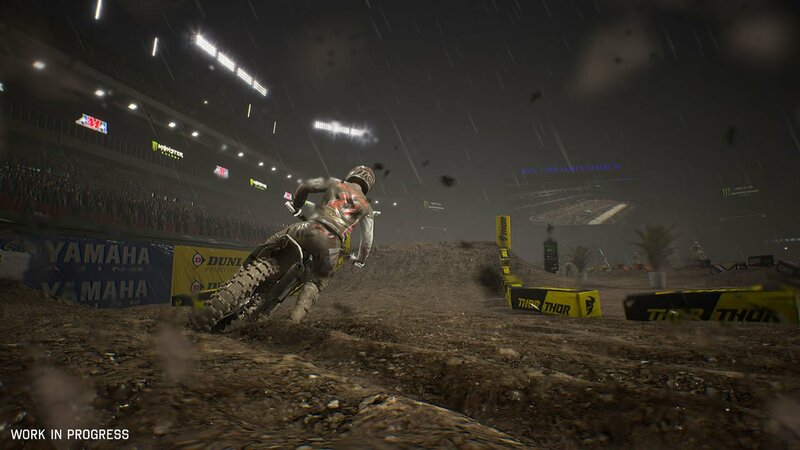 "In the first release of the game, our main goal was to create an adrenaline-filled and fun gameplay able to fully transmit the excitement of a Supercross race," Zonca said. 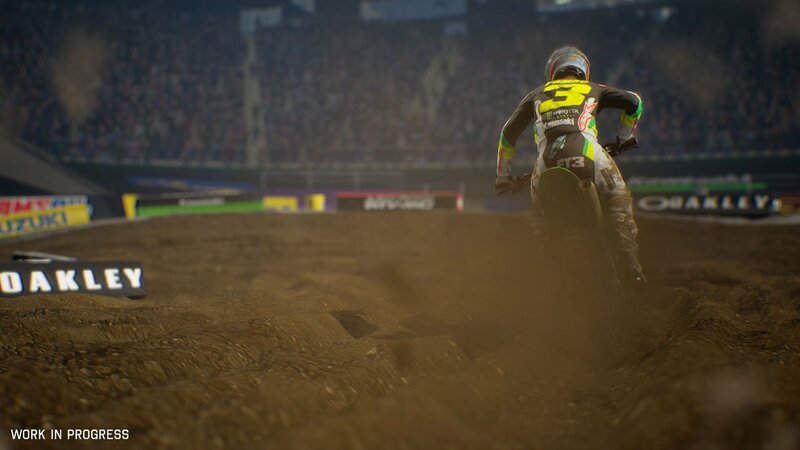 "With Monster Energy Supercross - The Official Videogame 2, the gameplay experience doesn't stop on the track, but it allows players to live 360 degrees of a pro racer’s career with trainings, interviews, promotional activities with sponsors, rivalries with other racers and much more." 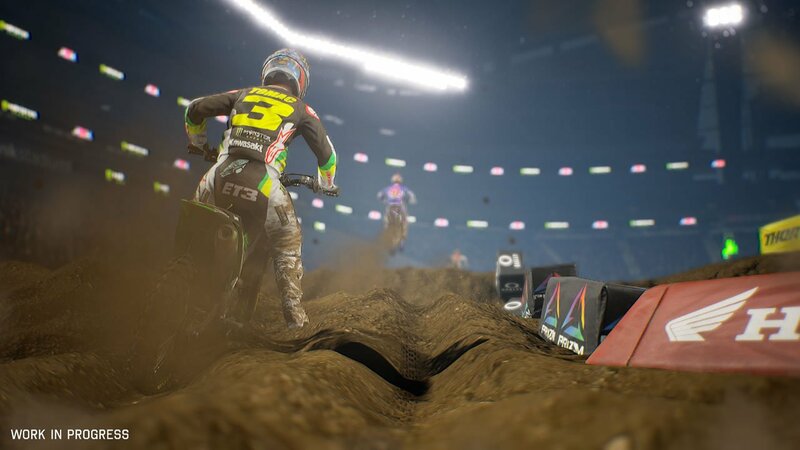 Milestone will release Monster Energy Supercross: The Official Videogame 2 for PlayStation 4, Xbox One, PC, and Nintendo Switch on February 8, 2019. 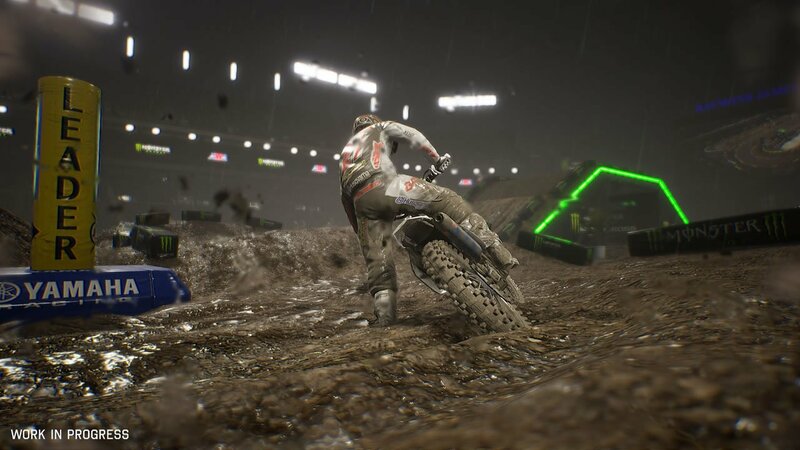 For a closer look at everything players can expect in the latest sequel, be sure to check out Shacknews' hands-on Monster Energy Supercross: The Official Videogame 2 preview.